MPIGI – The Kabaka of Buganda Ronald Muwenda Mutebi II has urged the youth to exhibit humility if they are to be successful in future. 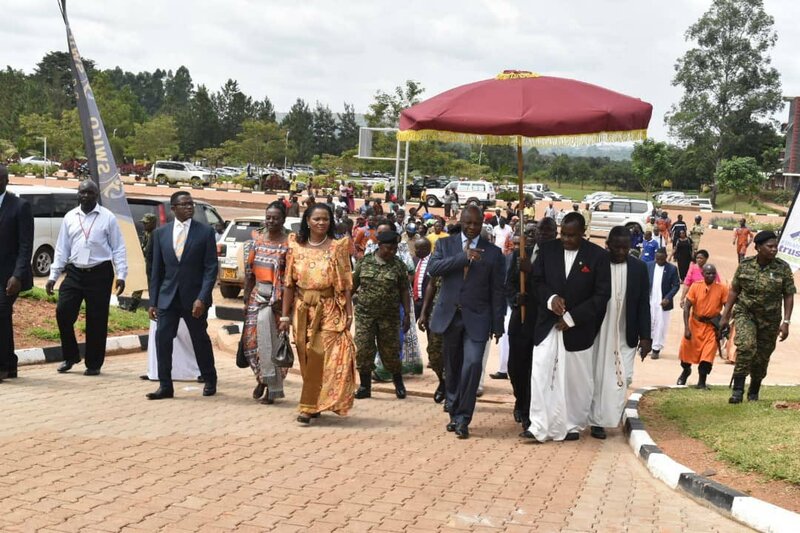 Speaking during the closing ceremony of the 13th Annual Two-Weeks Royal Camp dubbed Ekisaakaate at St Joseph of Nazareth SS in Mpigi District at the weekend, the Kabaka said humility is adopted through learning about culture. “Humility, humility is the key to success in every aspect of life and work. We do praise the trainers (of Ekisaakaate) who struggle to teach our children to understand the meaning of humility,” he said. The Nnabagereka, Sylvia Nagginda, urged all parents to always bring their children to Ekisaakaate. “Ekisaakaate helps in shaping our children into responsible persons who can work and fight for development. Children from the previous royal camps are now examples in the society and to our beloved parents, don’t let our children be exposed to acts that could ruin their future life. Let’s continue to teach them good manners at home,” Nnabagereka also said. Ekisaakaate is a youth mentoring programme that seeks to turn around fortunes of the young ones, and it’s usually organized during the January holidays. 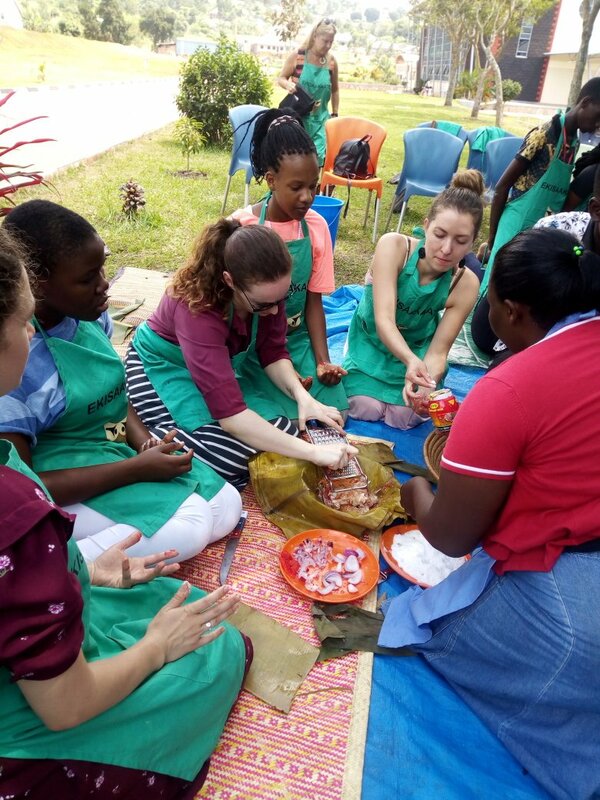 The participants are children between six and 18years of age, who are taught practical skills, home chores, self-defence, personal hygiene, physical fitness, values of respect and other life-changing skills. The kingdom has been organising the Ekisaakaate since 2007, and over 19,000 children from within Buganda, other regions of the country and neighbouring countries, have participated and benefited in the royal camp.